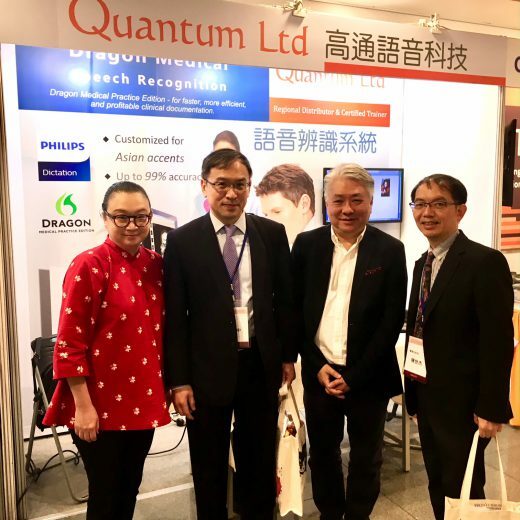 Our company has participated in ‘The 13th Congress of Asian Society of Cardiovascular Imaging 2019’ and the ‘放射線醫學會第三十屆第一次會員大會暨第六十八屆學䘖研討會’ in Taipei commencing from Mar 21, 2019 to Mar 24, 2019. We wish that the conference will be most successful. 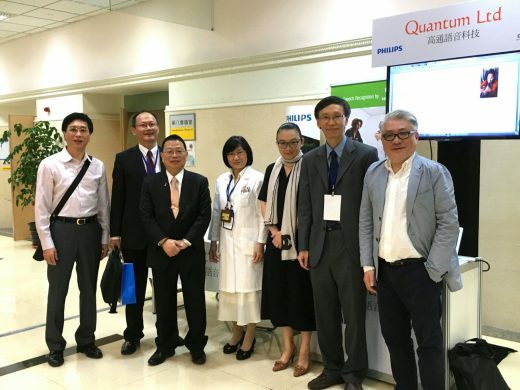 Participated in the 66th Annual Meeting of the Radiological Society of the Republic of China 2017 as exhibitor at the NTUH International Convention Center, Taipei, Taiwan. 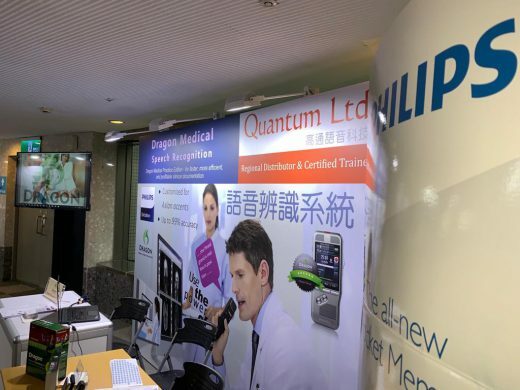 Exhibition at the 24th Annual Scientific Meeting of the Hong Kong College of Radiologists, 12th – 13th November 2016. 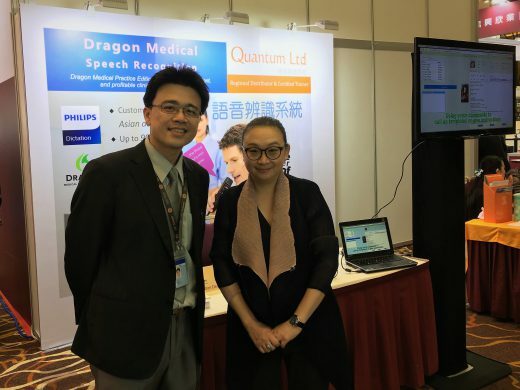 We were the exhibitor at the annual conference of the RSROC. The event was held in Kaohsiung this year. © 2014 - 2017. Quantum Limited. All Rights Reserved.